Digital Photo students will begin creating their websites this week. By the end of the week, students will have created their site and their "about me" page. Students will send me the link before class ends Friday. 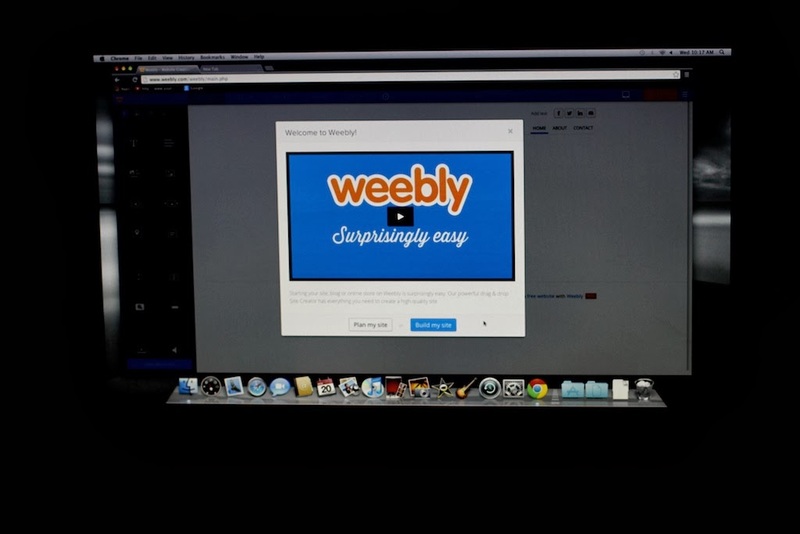 Three students from each of the four Digital Photo classes met online and decided to use Weebly for our class websites. The twelve students will communicate other decisions in the future. If students have not been able to complete the assignment before Friday, students can refer to these images I took last year. After the student chooses the weebly subdomain, the student continues to the new site and adds "about me" information. Each student has already chosen their best photo to use on the new website. Please replace the template photos on the site so that you have created all photos, with the possible exception of your profile photo. If one of your classmates took your profile photo, please seek permission and give proper credit. Be prepared to explain why you deserve a high grade for your project. Why is it good?